I don’t know anyone that doesn’t love cheese, do you? Did you know that Wisconsin has approximately 10,000 dairy farms, with over 1.27 million cows? Or that Wisconsin produces over 2.8 billion pounds of cheese each year? Today, Wisconsin produces more than 600 varieties of cheese. I for one never knew how many types of cheese were made in Wisconsin. I’m busy as can be searching it out at our local stores and so far love all that I’ve tried. Today I got some Wisconsin Swiss Cheese and it was so good. Have you ever been to the Wisconsin Cheese website? I think you will be amazed when you see all of the wonderful information you can find there. You’ll find recipes, a cheese encyclopedia, the history of Wisconsin cheese, a section on how to make a cheese board, free cookbooks and so much more! When you go to the grocery store, do you look to see where what you’re buying comes from? I confess I read labels and it will often will determine what product I’m going to buy if something is new to me. I love knowing where whatever I’m eating comes from. Until now I had never realized what a huge producer of cheese Wisconsin was. Wisconsin is the only place outside of Europe with a master cheese maker program. No wonder their cheese is that good! Are you going to the Food and Wine Conference this summer in beautiful, sunny Orlando? Wisconsin Cheese is sponsoring a recipe contest and we’d love for you to enter by June 19th. 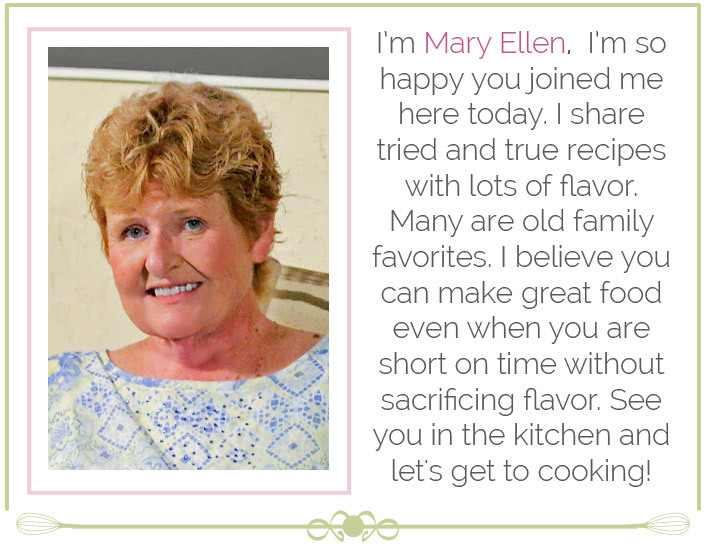 You must create an original recipe using Wisconsin cheese to enter. The prizes are fantastic and 1st place is a trip to Orlando for the Food and Wine Conference including full conference pass, hotel accommodations and airfare, not to exceed $2000.00 and more. Complete details are here. 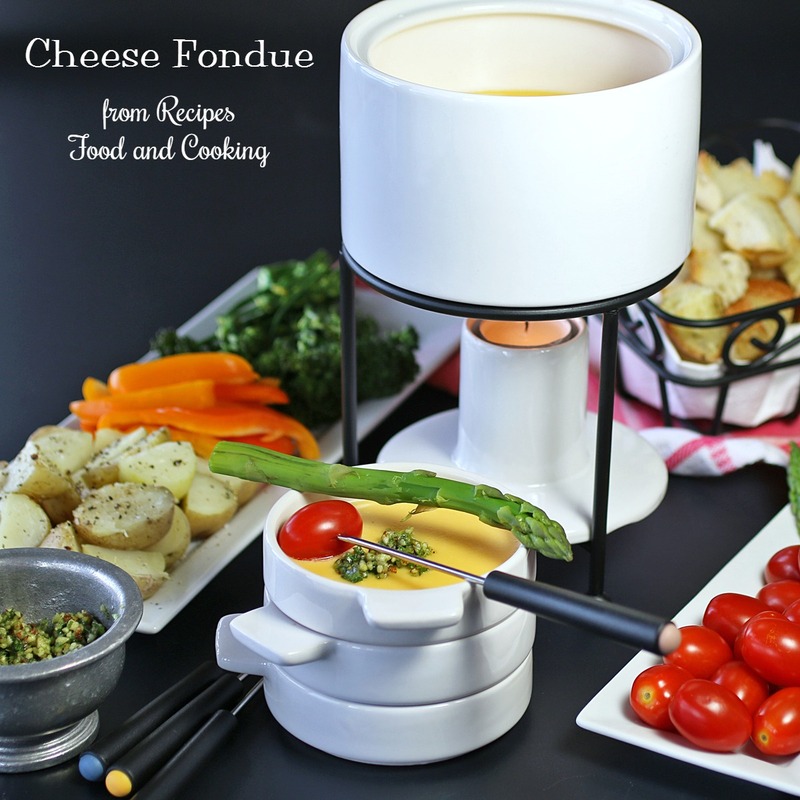 This fondue will convince anyone that this is the perfect cheesy dinner or appetizer to sit around with friends and family and chat away a summer evening. I decided to make a cheese fondue using 4 kinds of Mexican Cheese. I used Monterrey Jack, Cheddar, Queso Quesdialla and Asadero Cheese. I also used one additional cup of sharp cheddar and a little Parmesan cheese. I know that the traditional fondue are made with Gruyere and Swiss cheeses but I wanted to switch it up. That bag of shredded Wisconsin Mexican cheese was perfect for this fondue. There is a small trick to making a smooth and creamy fondue. You don’t add all of the cheese at once or even twice. I added the cheese in 5 – 6 small batches of cheese. I also added a little flour to the cheese which also helps to make the fondue smooth and creamy. Don’t melt the cheese over high heat, you will have a mess on your hands that won’t be salvageable. Stir it constantly until you get all the cheese in. 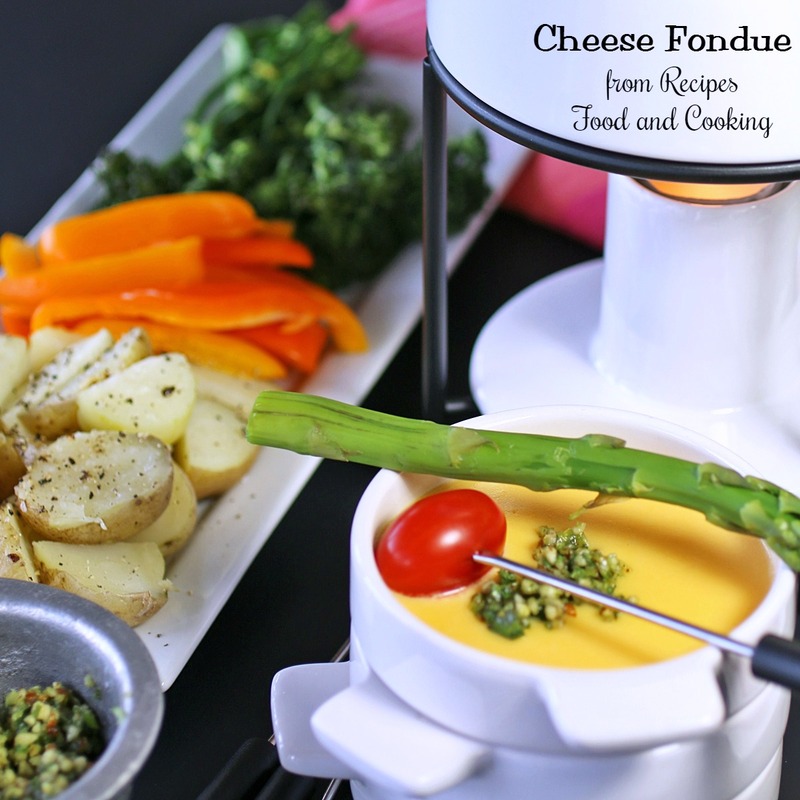 I served this fondue with crusty bread cubes, broccolini, grape tomatoes, fresh asparagus spears, salted baby potatoes and some pepper strips. I quickly blanched both the asparagus and broccolini, then I ran cold water over them to stop the cooking. Refrigerate until ready to serve unless you are serving right away. To make the toasted bread cubes I cut up a loaf of French Bread and baked them for about 6 – 8 minutes on a cookie sheet at 400 degrees. I flip them over at about 4 minutes. I also had a basil, garlic and almond mixture you could add as desired or not! To make it take a half cup of basil leaves, a clove of garlic, 2 tablespoons olive oil and 1/4 cup chopped almonds and put it it a food processor. Pulse until it starts to form a chunky paste. Put in a small bowl and serve on the side. Top the fondue with it. Here’s the real beauty of this fondue. To make it a main meal add some meat to the mix, like cooked beef, chicken or shrimp. I cook whichever of these I wanted and cook it right before serving in bite size pieces. This might be a great way to get kids to try something they might not normally like. 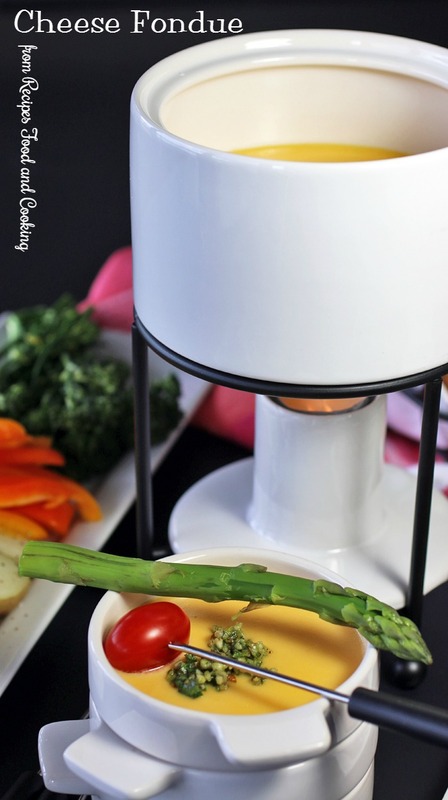 Fondue is a great reason to get your family back around the dinner table. Peel and smash the garlic. 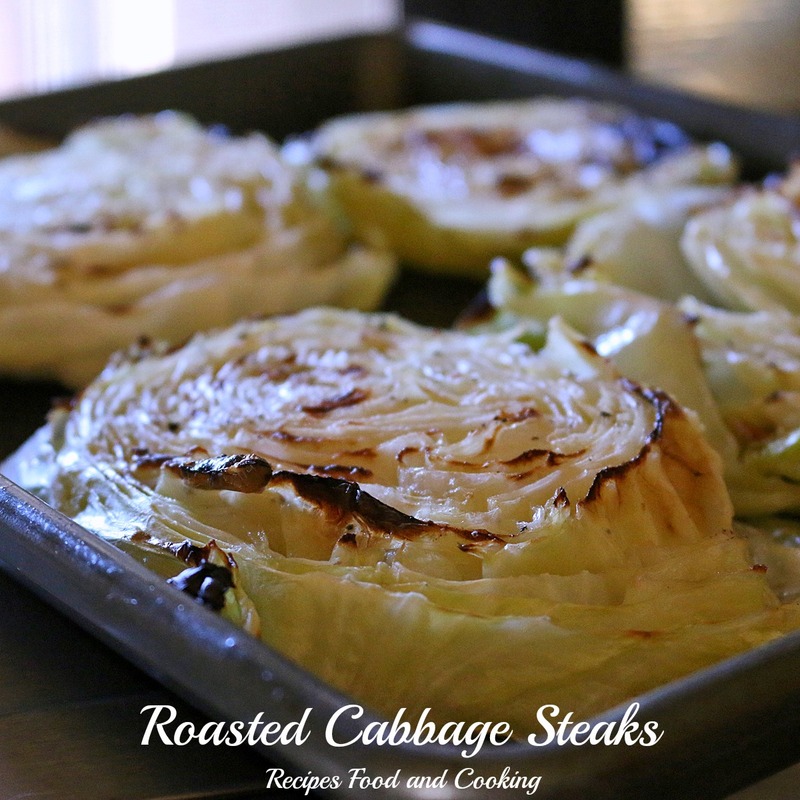 Rub it all over the bottom and sides of a heavy saucepan..
Add 1 cup of white wine to the pan. Heat up but do not boil. A medium low temperature would be great. Sprinkle the flour over the shredded Mexican Cheese. Add the cheese a cup at a time. Stir or whisk constantly. 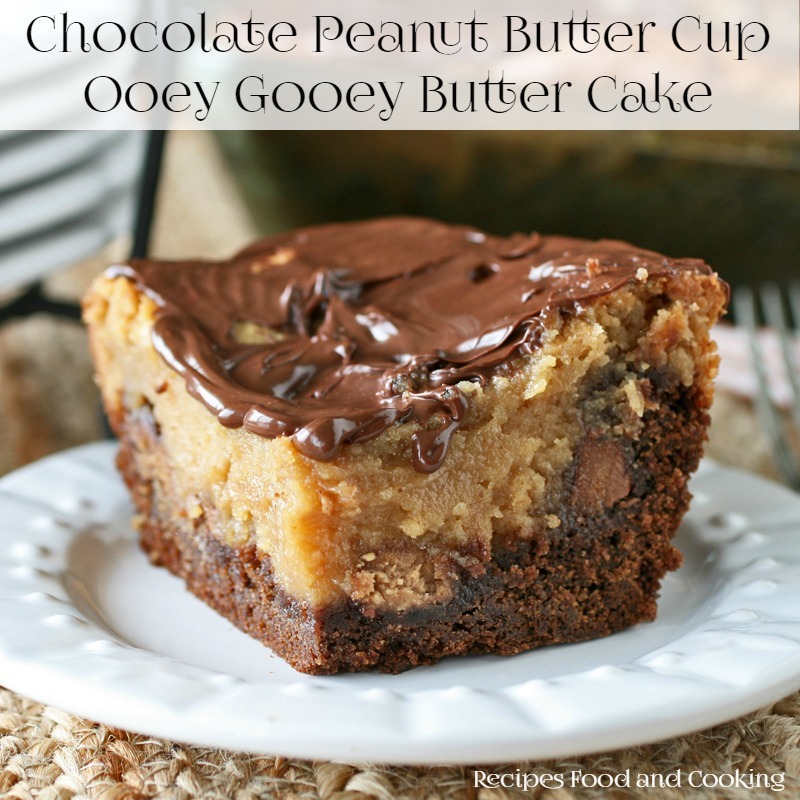 It will take a little about 5 - 7 minutes to make this on the stove, Don't rush it! 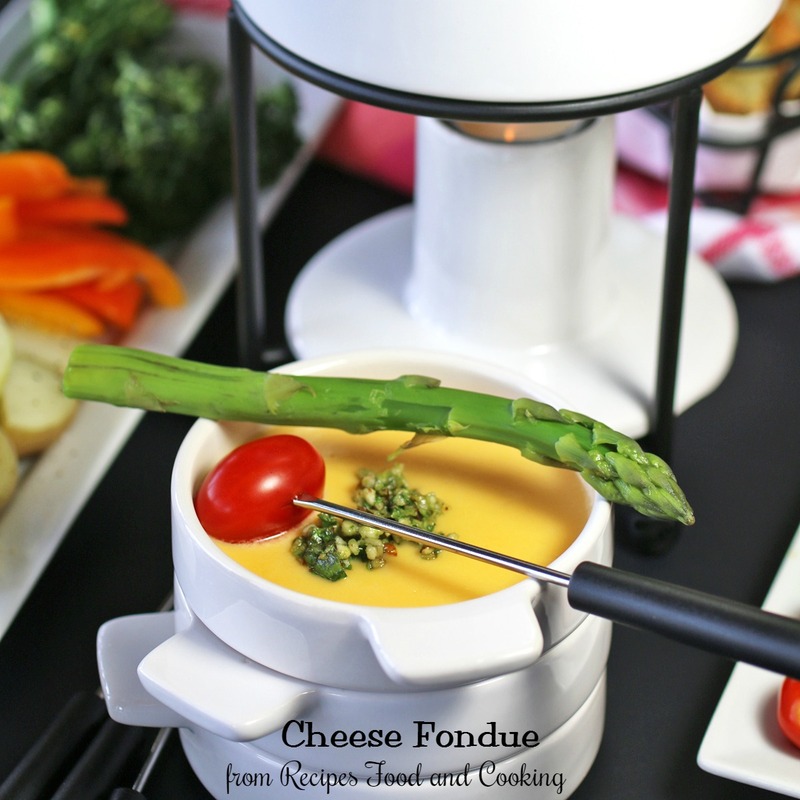 Some tips for making or serving cheese fondue. 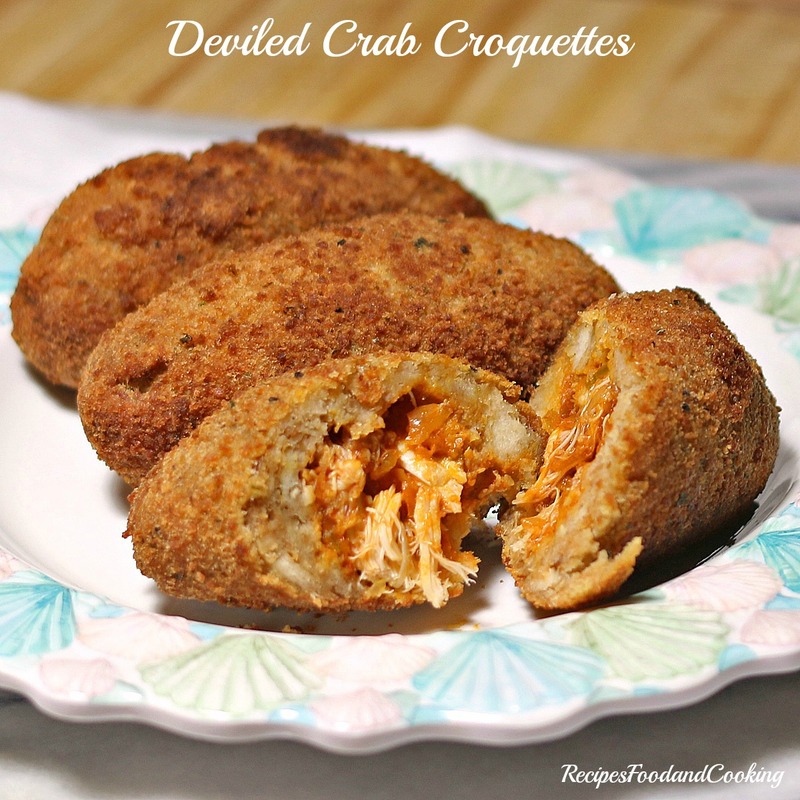 Have small plates available for guests that worry about double dipping. Try to get day old bread unless you are toasting it like I did. Fresh bread has a tendency to want to fall off of the fork. If the cheese fondue gets to thick, thin it with a few tablespoons of milk, 1 tablespoon at a time. 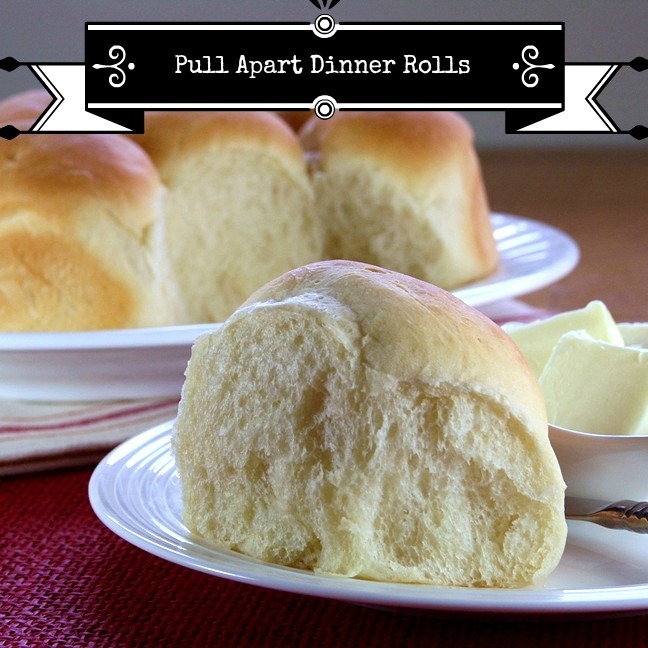 Be sure to check out these other recipes from the Sunday Supper Family. Follow Wisconsin Cheese on Facebook, Twitter, Pinterest and Instagram. You’ll also want to follow the Wisconsin Pinterest Board if you are a cheese lover. Sorry but for some unknown problem the comment form is not working. I’m working on it because I love comments!